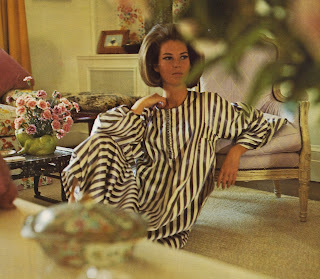 The stylish Louise Savitt (now Grunwald), dressed in a Moroccan caftan and seated on the floor of her Billy Baldwin-decorated living room at 21 East 66th Street in New York City in 1965. 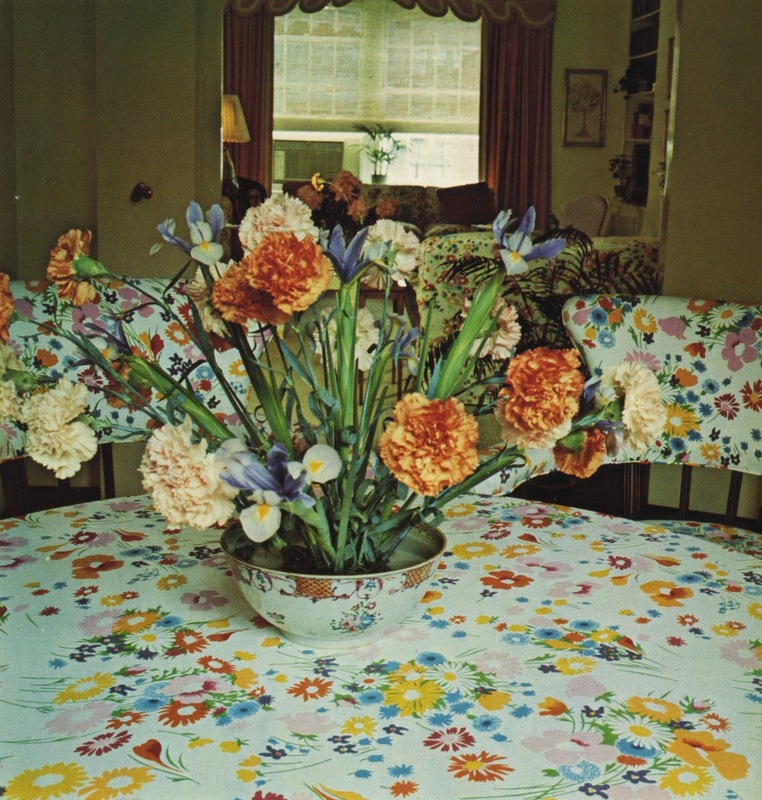 Photograph by Horst P. Horst, reproduced in "Billy Baldwin Decorates" (Chartwell Books, 1972). "Once you've had a good dress, you can't go backwards. Once you've had a Norell, you don't feel right in a Junior Sophisticates." So said Louise Liberman Savitt (now Grunwald), one-time Vogue editor, former antiques dealer, and widow of Henry Grunwald, a managing editor of Time Inc. and U. S. ambassador to Austria. 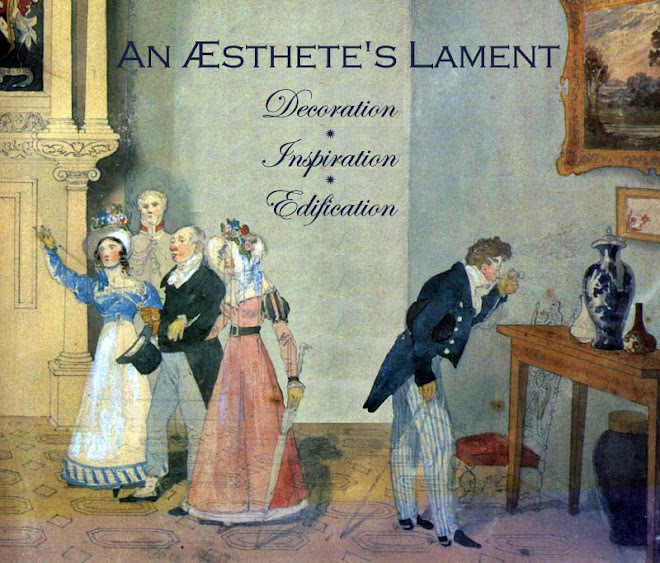 Admiringly described as "cool, chic, and alarmingly critical" in the memoirs of British decorator Nicky Haslam, the quicksilver Mrs. Savitt had a point: exposure to quality does change one's viewpoint. 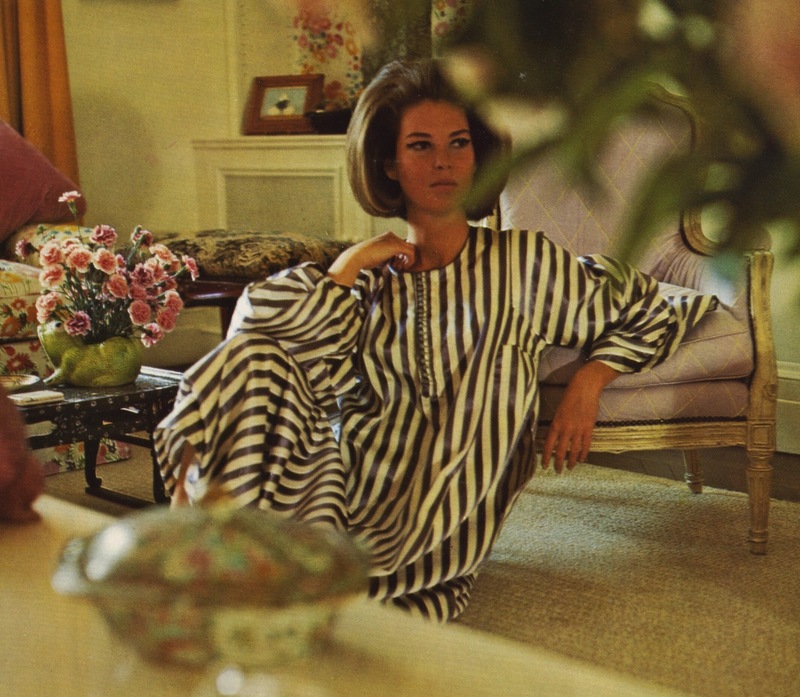 Skeptics may disagree but her comment has nothing to do with snobbery and everything to do with the power of meticulousness, whether it's the construction of an haute-couture dress or the suavity of perfectly detailed slipcover. Even if you can't afford such things, knowledge of them refines your eye and hones your aesthetic. A view of Savitt's Baldwin-decorated dining room and living room beyond, 1965. Photograph by Horst P. Horst, reproduced in "Billy Baldwin Decorates" (Chartwell Books, 1972).